Ineffective training leads to a loss of time, effort and turnover. The average total loss to a business from ineffective training is thirteen and a half million dollars per year per 1000 employees, and forty percent of employees with poor training leave their jobs within the first year. You can make your training engaging and more effective with game techniques adapted to learning. Gamification in learning and development today has a great potential to engage learners. Eighty-nine percent of employees responded in a survey that they would be more engaged in an e-learning application if it had point-system. Sixty percent of learners would be motivated by leader-boards and increased competition between students. 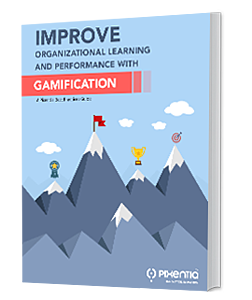 Implementing Gamification in learning helps to set goals for learners to achieve, assign them badges on their achievements, and show top performers on leader-boards to sustain learning momentum. SumTotal LMS gives you exciting gamification features that help your learners stay motivated and coming back for more. Reward your users whenever they complete a task, changing the rewards depending on context. Celebrate by leveling up when they succeed at each learning activity. Award badges as they accomplish learning objectives. Alert your learners with messages on points, levels and badges. badges earned and yet to be earned. Leader-boards stimulate your learner’s competitive spirit. You can use leaderboards to present your top performers and how they level up and down against each other. 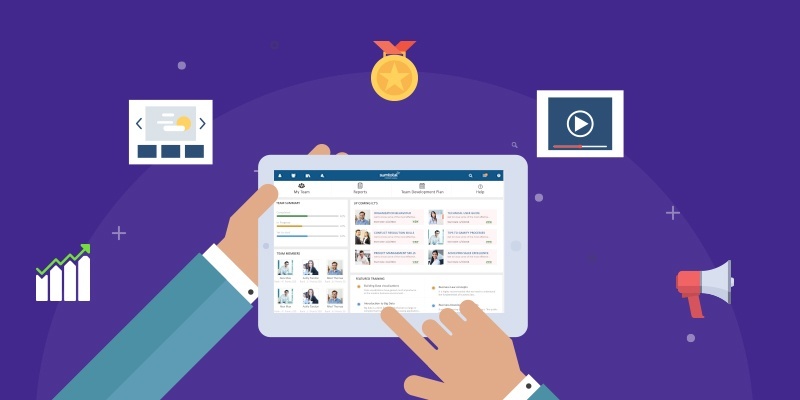 You can also help learners with a gamification summary that shows where your learners stand in relation to others and the total points and badges your learners have earned. Make learning an experience that your learners want to repeat. Gamify to reward and improve learning performance.